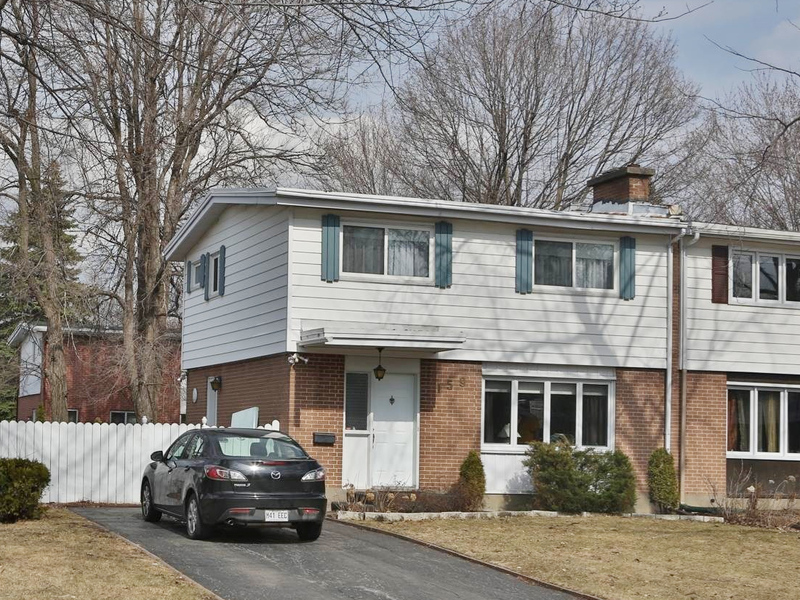 Semi-detached cottage on large corner lot with 3 bedrooms, 1 bathroom, 1 powder room and a finished basement. Perfect for 1st time buyers. Nice wood floors, ceramic in the kitchen! Make an appointment today! Sold without legal warranty, SUCCESSION. Inclusions: fridge and stove, washer and dryer, all light fixtures, drapes and blinds, central vacuum unit.